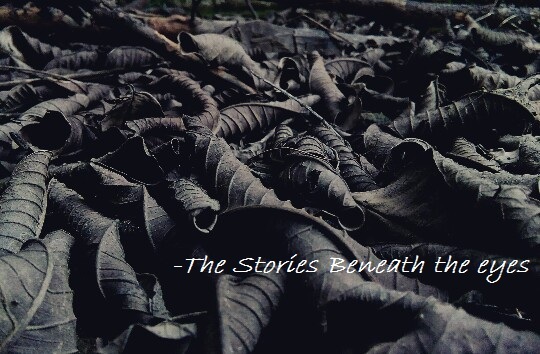 Ode of Leaves | The Stories Beneath the eyes. Thee roll carpeted yellow brown. the Song of thy sounds. In dry she turned now. every then, will be of her’s. The nuances belong to,the now dry. Thee descend to thy begin. In time, spring again in thy highs.